"Hunka Lunka" is a re-recording of the track with the same name written during the "Shamaani Duo" era. "Idja" and "Riechu" also had early Shamaani Duo-versions (named 'Idja Dál Lea' and 'Riehçu' on the Shamaani Duo album). "Oðða Mailbmi" was also released as a single prior to the release of this album. 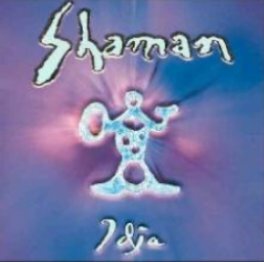 Recorded in December 1998 at Tarzan Studio, Helsinki, Finland. Mastered by Z-trading Oy, December 1999.